Meet Lamar! 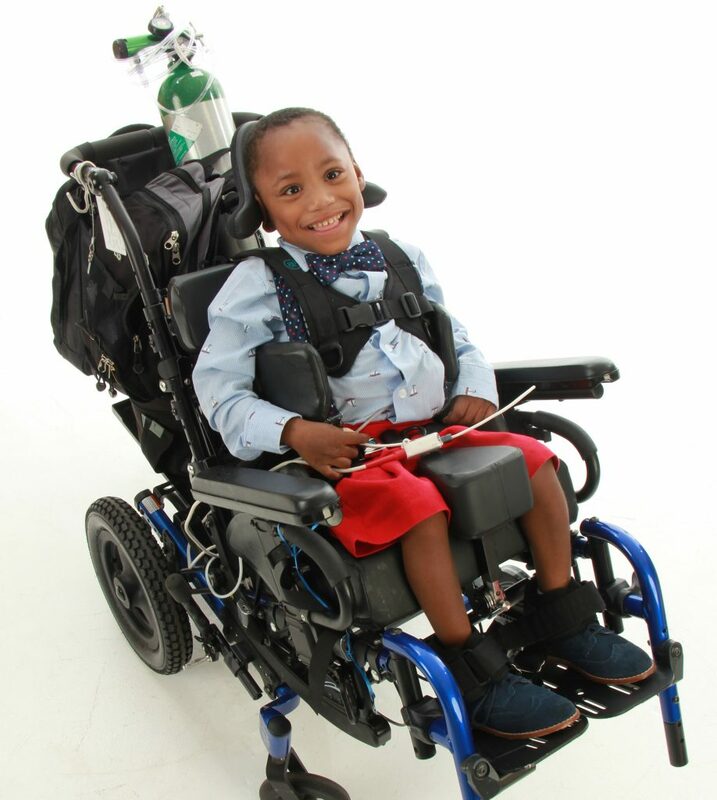 This sweet little boy is described as “very social” and “a great kid.” Although Lamar is medically complex and wheelchair bound, he adores his caregivers and thrives on one on one attention. He thoroughly enjoys social interactions, music, and hand over hand activities. His smile is infectious and he loves to laugh. Lamar communicates his feelings through laughter, smiles and sometimes, tears. 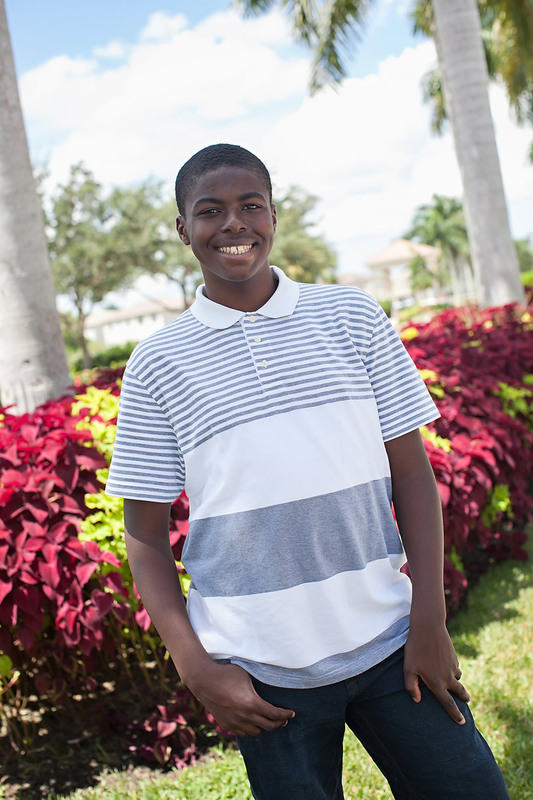 Although Lamar’s medical needs will require that his adoptive parents have the time to devote to learning what is needed to keep him healthy, they will be rewarded with smiles that will last a lifetime.